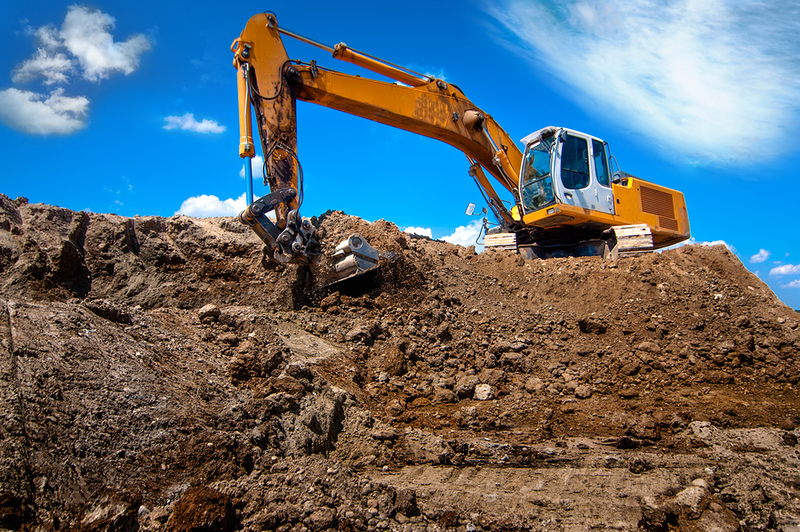 In 2015 alone, Ontario produced 25.8 million m3 of excess construction soil. The Residential and Civil Construction Alliance of Ontario (RCCAO) is working with other organizations to find a way to reduce this number. 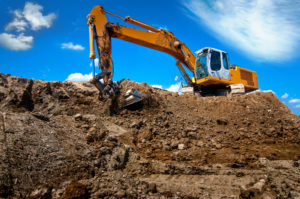 A recent report from the Residential and Civil Construction Alliance of Ontario (RCCAO) is grounded in an often-overlooked concern: construction soil. “2017 Update: Quantification of Excess Construction Soils in Ontario,” by environmental lawyer and engineer Frank Zechner, updates a 2012 report on excess construction soil generation with modern statistics at RCCAO’s request. Previous estimates from 2010—predicting production of 20 to 24.6 million m3 (706.2 to 868.7 million cf) excess soil—have been surpassed. In this new report, Zechner estimates 25.8 million m3 (911.1 million cf) of excess construction soil was generated in 2015 alone. This is enough soil to fill Toronto’s Rogers Centre 16 times. RCCAO, along with the Ministry of the Environment and Climate Change (MOECC), is working to alleviate this lack of tracking. The Excess Soil Management Policy Framework the organizations seek to implement, as well as the ‘Soils Ontario’ group they propose, would involve introduction of a soil-tracking system and an online soil-matching registry. Ideally, limiting the amount of soil sent to landfill would also reduce emissions from trucks.